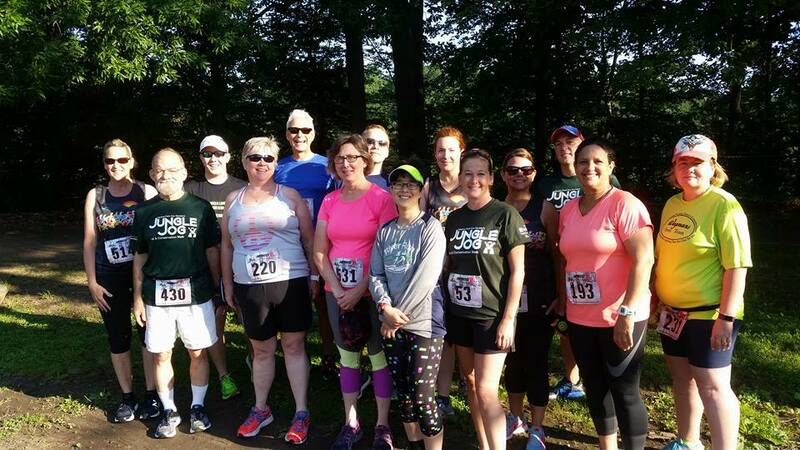 The Jungle Jog 5k Run & Walk is always one of the area’s most popular events. New this year, they’re raising funds and awareness for giraffe conservation in anticipation of the arrival of giraffes at Seneca Park Zoo this summer. 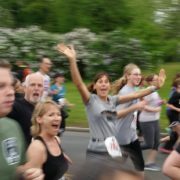 A great event for competitive and casual runners, walkers, and families alike, participants of all ages enjoy the picturesque course through Seneca Park Zoo adjacent to Seneca Park. The race takes place on Sunday, July 15 at Seneca Park Zoo. Register for The Jungle Jog 5k Run and Walk today with the coupon code “JJMEDVED18” for $5.00 off. 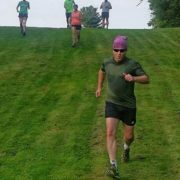 Learning The Trails - Beginner Trail Running Program Starts April 2. The Nike Zoom Fly Has Arrived! 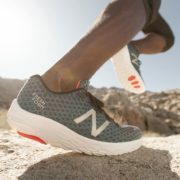 New Product: Saucony Xodus ISO 3 Trail Running Shoe The New HOKA ELEVON has Arrived!